Taxi Randstad is a young, starting taxi company for the region Haarlem. By holding onto high quality requirements for both our taxi’s and chauffeurs. Taxi Randstad has developed to be a reliable taxi company for both individuals and companies. 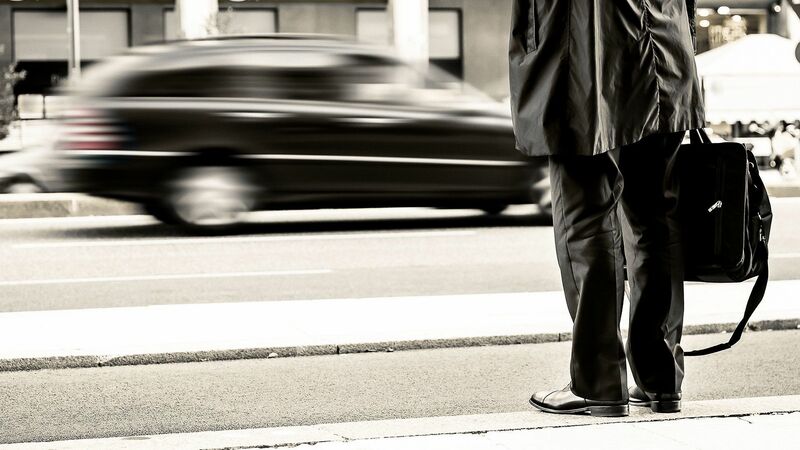 All of our chauffeurs are selected on their knowledge of streets, driving skills, but most of all on their customer service. Taxi Randstad combines the luxury of transportation with very advantageous prices.